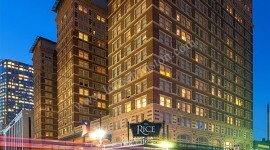 Consumers should get a Houston Loft Realtor if they wish to buy or sell loft in Houston or rent one. 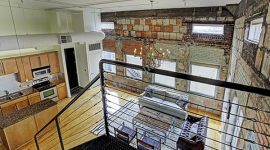 There is a vast selection of Lofts and loft locations that only a loft Realtor would have access to and be able to refine your search and pinpoint what you want as he is likely to have a good inventory. As many as 88% home buyers buy real estate with the help of a professional Realtor. As a buyer you will probably be investing hard earned dollars and you want to make sure your investment is going into the right home. 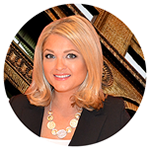 Why should I use a Realtor is a question that comes to mind for most purchasers or sellers. The primary reason for you to use a Realtor is that the right Realtor will have your best interest in mind. A specialist high rise Realtor knows all the legalities involved and also knows the market and since you have hired her, she will naturally work to get you a exactly what you want at the price you want it at. An experienced Realtor will work as your advocate as well as your negotiator. Vicky Cedillo-Realtor and loft specialist knows the best lofts and the zip codes that are great. She knows the price fetched by recently sold loft apartments and loft condominiums. You can of course search for all these online but a Realtor has information that you do not have access to like the price properties have sold for and what is the current market of each property. Home buyers can get excellent advice from a Realtor on other financial options if they should require those. Clients will then be able to make informed decisions about their finances and also about the buying and selling best options. Since purchasers don’t buy homes that often it is a good idea to leave it to the Realtor to get the best bargain for you as they are honor bound to protect your interests and finances. 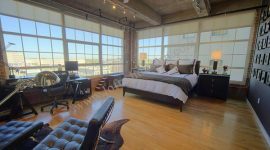 If you want to get the best sale price for your Houston loft then get a Houston loft Realtor to price your house so you get the maximum earnings. According to the 2012 data a Realtor has been able to get approximately $40,000 more than if they did not use a Realtor. Equally they can advise a seller about the important repairs they need to make to get a higher price and when to take a home equity line of credit. You will never ask should I use a Realtor when you realize that your loft Realtor knows all the real estate regulations for Houston Lofts. Their knowledge is current and they know all about how to navigate through the often long and complex contract document. They make buying and selling a house so much easier. You can trust a professional realtor Vicky Cedillo with transaction details as she adheres to a strict Realtor Code of Ethics.